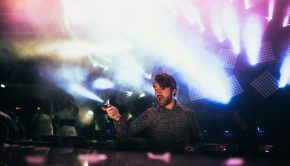 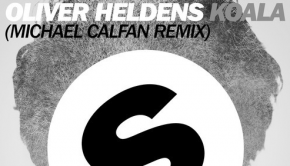 Oliver Heldens’ deep house single “Gecko” has been a huge hit and fan favorite. 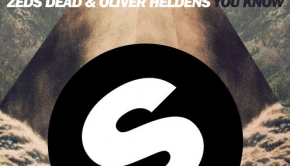 Its been dropped in major sets all throughout 2014 and has hit #2 on Beatport charts. 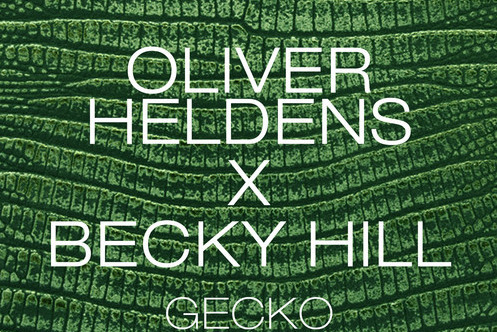 Now, Becky Hill has written and vocalized a new version of the track, which she’s calling “Gecko (Overdrive).” Becky’s vocals fit perfectly overt the instrumental and Zane Lowe is already calling it the hottest record in the world. 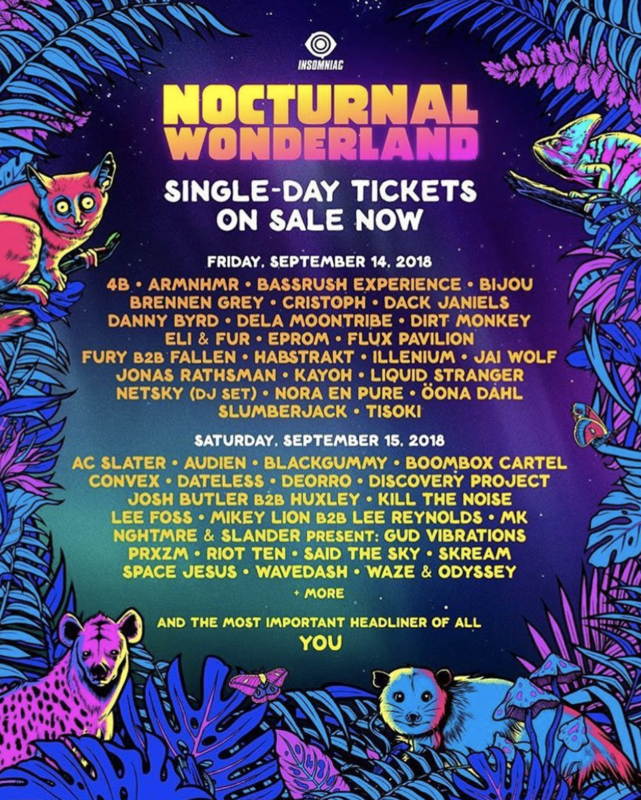 Check it out below and see for yourself.